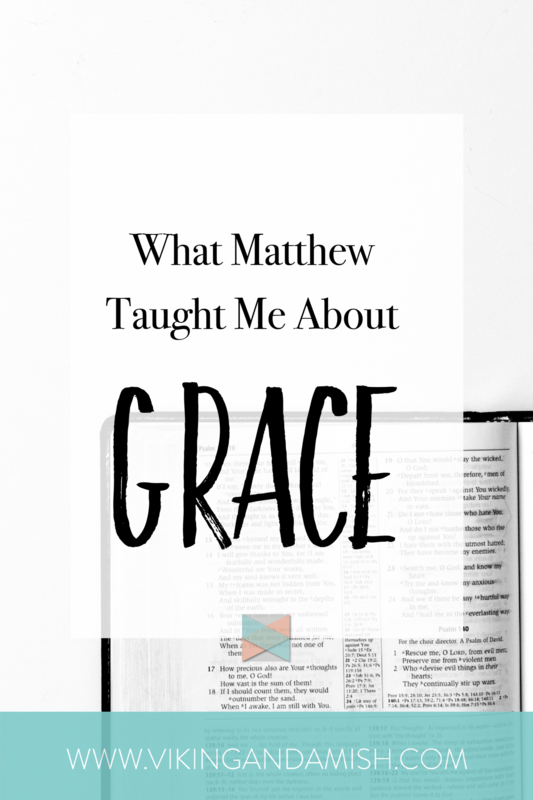 In this last year I’ve been studying the Gospel of Matthew and what the book teaches about the Kingdom of God. It’s a book I have read many times now, and I have been moved by some of my newer discoveries. One of the things I’ve noticed is that people seemed to have a hard time perceiving the Kingdom of God. This Kingdom seemed so insignificant to some, to the point of being hidden to those who weren’t looking for it. Jesus even made references to a yeast that spreads throughout bread or tiny mustard seeds that become big bush to describe the Kingdom. The Pharisees certainly didn’t get the point of the Kingdom. They got offended when Jesus explained it is not what entered the mouth (food) that made it unclean, rather what exited the mouth (words). Their rules and the Law according to them, was in the forefront of their minds. They didn’t recognize that God’s Kingdom teaches character and identity, not religious to-do lists. Jesus makes multiple references to the Old Testament prophets who spoke the same message. He especially did it when the religious leaders are having a problem with who Jesus hung out with. Confronted with eating with tax collectors, prostitutes, and sinners, Jesus replied: “Go and learn what this means: ‘I desire mercy, not sacrifice.’” – (Matthew 9:12). Jesus preferred to spend time with people who needed his grace, than with people who thought they deserved it. As a sinful human being, this challenges me. I recognized that I struggle; not with resembling a prodigal son, rather with being a self-righteous sibling. It seems so easy to look at another person’s life find things they should change or areas of sin. When I stop and think about it, how often is my first response to have grace? The Gospel of Matthew shows that the message of the Kingdom of God is to invite his followers to extend grace. By inviting us to have grace He also teaches the key to His Kingdom. He has grace for us, yet He also gives us the responsibility of having grace with His people. This is what it means to be part of extending and expanding His Kingdom: extending grace. This includes expending grace to the people that don’t even know Him yet. If the Gospel of the Kingdom is “mercy over sacrifice”, then our message to our non-Christian friends should be the same. The Kingdom of God is NOT offended by sinners that live imperfect lives. 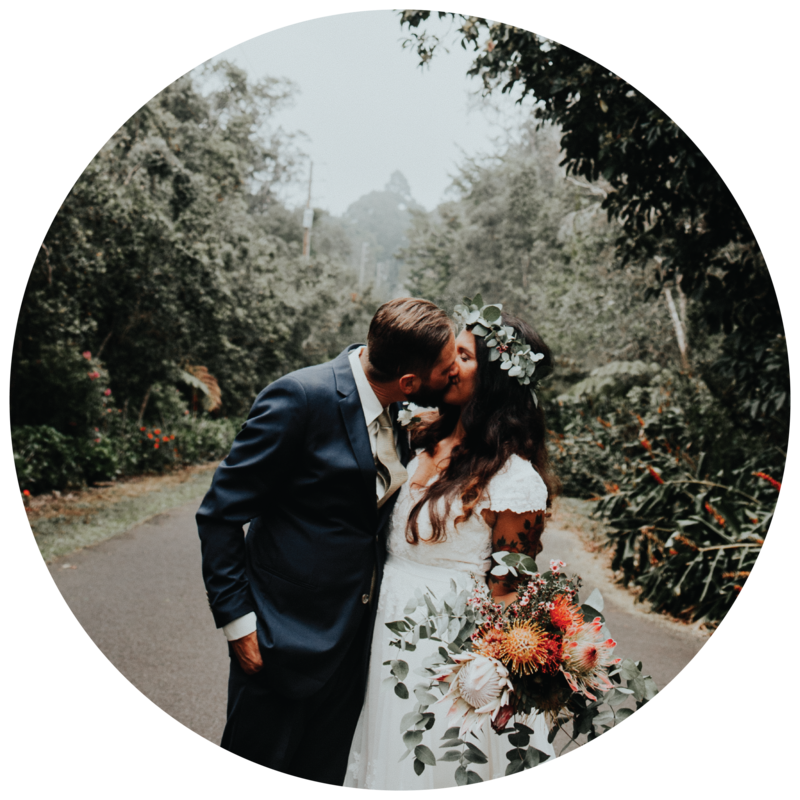 It is not offended by people that struggle with their identity, their worth or have fear, people that are greedy, lustful, and that deal with anger and pain. The Kingdom of God is not offended by sinners who receive His grace with a thankful heart. The Kingdom of God is offended by sinners who reject His gift of grace to justify themselves without Him. To summarize: the Pharisees and even some of Jesus’ followers missed the point of the Gospel. They were too busy proving themselves righteous. Yet, the Gospel message is that we are made righteous through Christ. It is because of His grace, not by our own works. We are invited to expand the Kingdom of God by having grace with those around us, not by keeping track of their religious acts. The point I’m trying to make is not that we should abuse grace and not try to have any righteous standards. No, rather that we should let the grace that we receive transform us in a way that allows us to transform our communities around us. 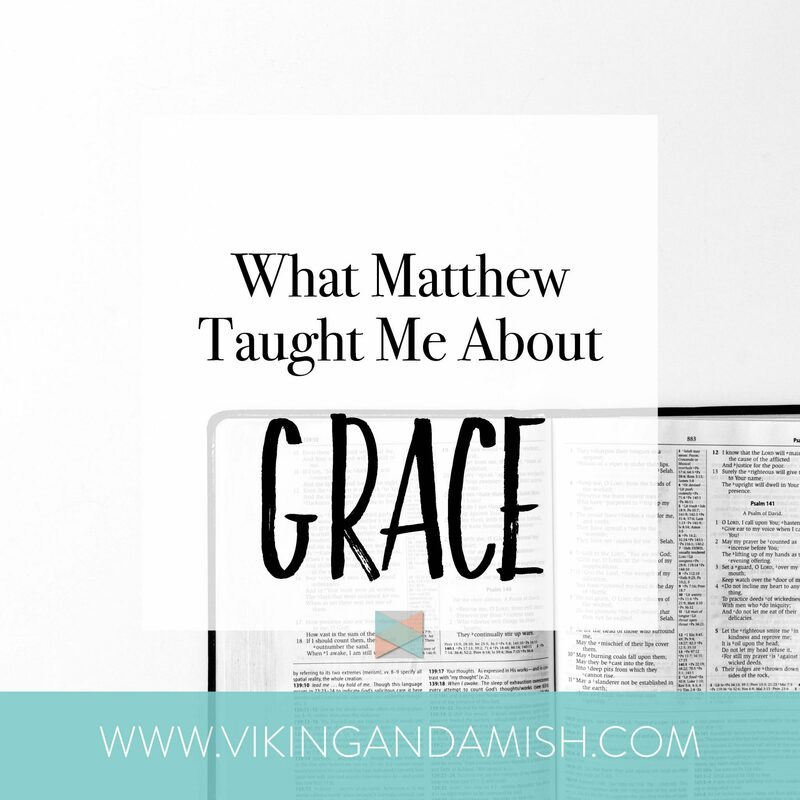 What are some of the observations you have had when reading the Gospel of Matthew? Thanks for commenting — and thanks for signing up for our newsletter.